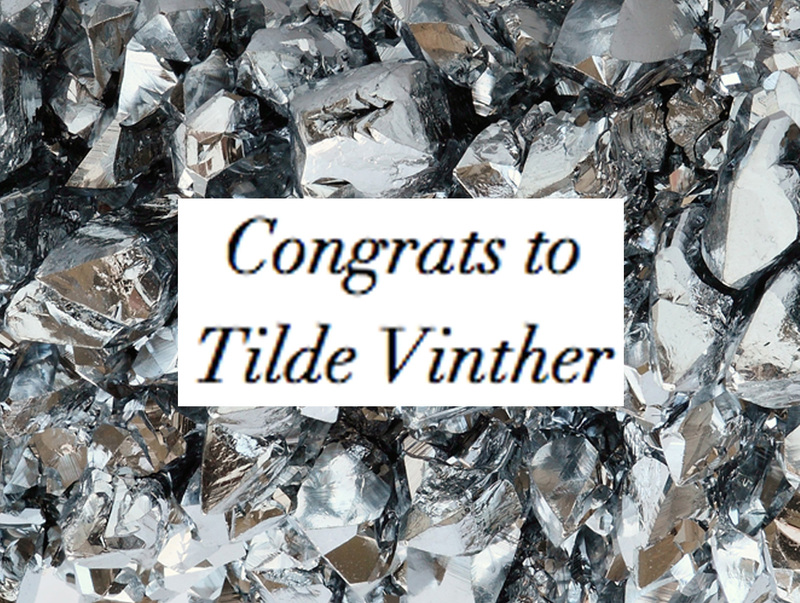 a big hurray to tilde vinther! you are the lucky winner of my competition! thanks to all who participated ♡ remember to stay tuned on what’s next!